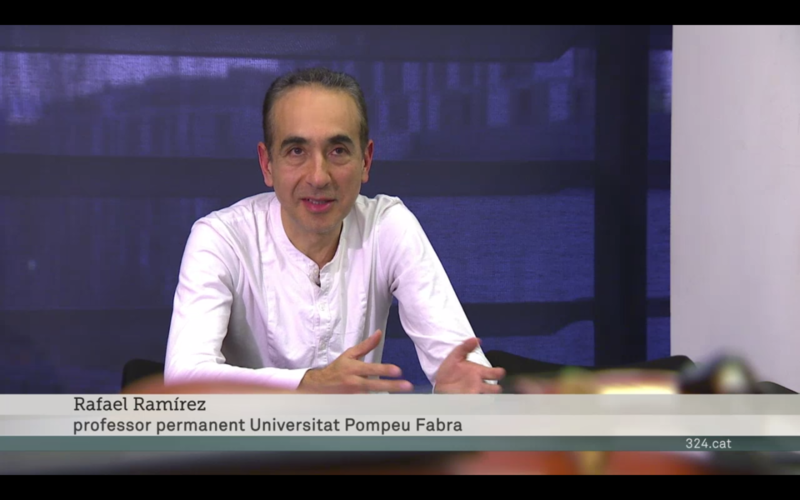 Rafael Ramírez and Alfonso Pérez from the Universitat Pompeu Fabra have been invited to present the TELMI project on Catalan Television (TV3). 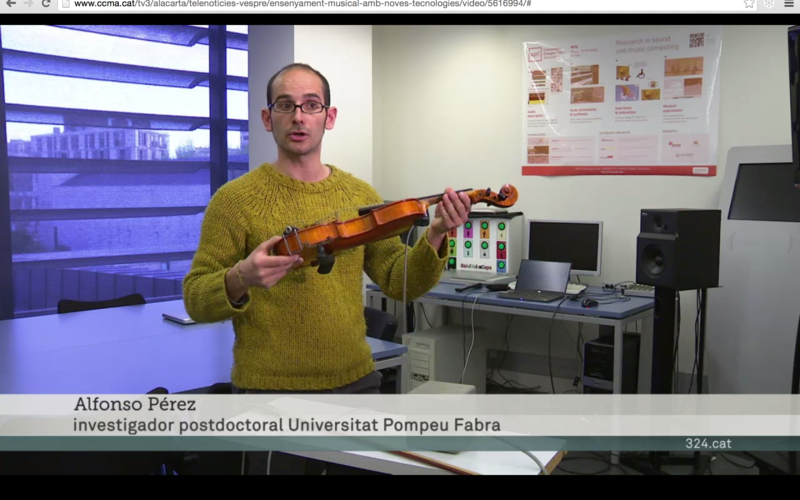 They appeared in the program “Som el que fem” on the 8th of July 2016, and on the News on the 29th of August 2016. Both videos are available here.